My husband and I have been using Genesis for about 5 years now for mostly carpet cleaning, but also for upholstery and a boat cleaning. Derek does a great job, is extremely courteous and professional, and makes you feel at ease. I completely trust him and won't use anyone else (I made that mistake once with Magic Carpet Care and had a nightmare of an experience). He returns messages promptly when out in the field, and always calls ahead when he's on is way. His prices are also a bonus. Very good value! Very impressed with Derrick, the owner, and Genesis Floor Care. He steam cleaned our entire house (carpet, two couches, one of which was VERY worn) and the inside of our car and did an excellent job. The couches and car are like new! He was efficient, thorough and super friendly to boot. The price was very reasonable considering the time (3+ hours) it took to detail the house, and he gave me a quote over the phone before scheduling the visit. Plus he is super friendly and customer-service oriented. Would definitely recommend to friends and neighbors.  Genesis Floor Care is the only carpet cleaning company that I would even consider using in the Austin Metro area. The owner and his staff have integrity, they treat customers right, and they do what they say they will do every time! They have always done 5 star work for me and my family. They are expects at cleaning carpet and charge a very fair price for the exceptional work that they do. Thank you Genesis Floor Care! Derek came and cleaned my carpets a few Saturdays ago and I am so happy with the results! He was super nice and professional. I will definitely be calling back next time we need to get the carpets cleaned!